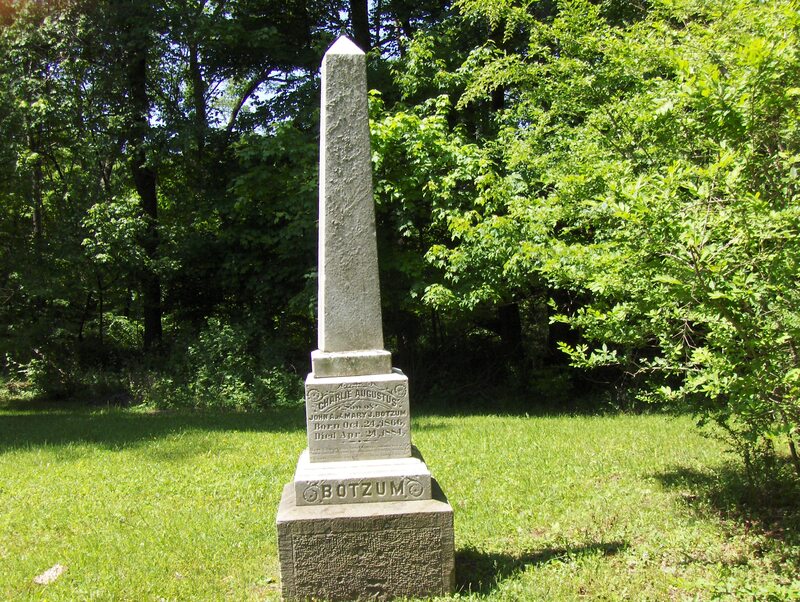 History: One of the earliest cemeteries established in this area, Botzum is believed to have contained 150-175 graves at one time. Over the years, sandstone tombstones eroded due to weather and wandering livestock pushed over many stones. 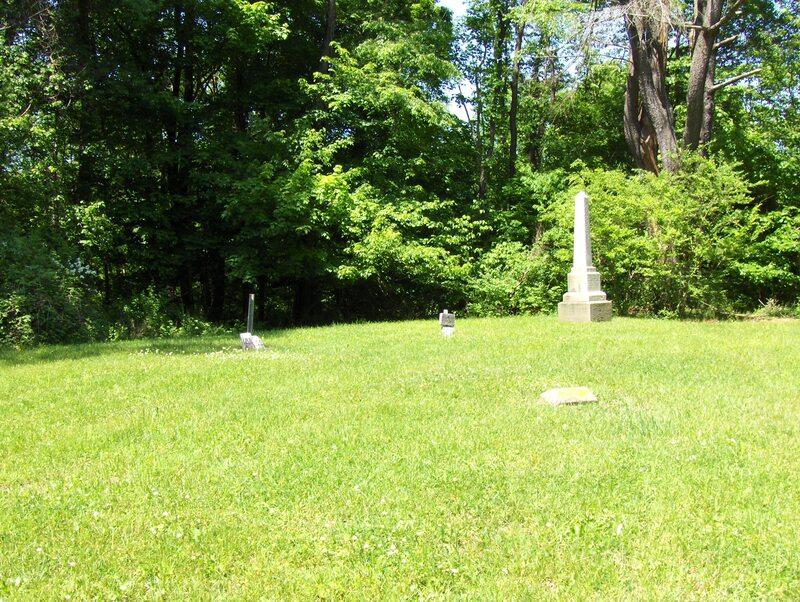 Today, there are no records of who is buried here and only a handful remain identifiable. The community of Botzum was purchased by the city of Akron in 1927 and no trace of it remains. 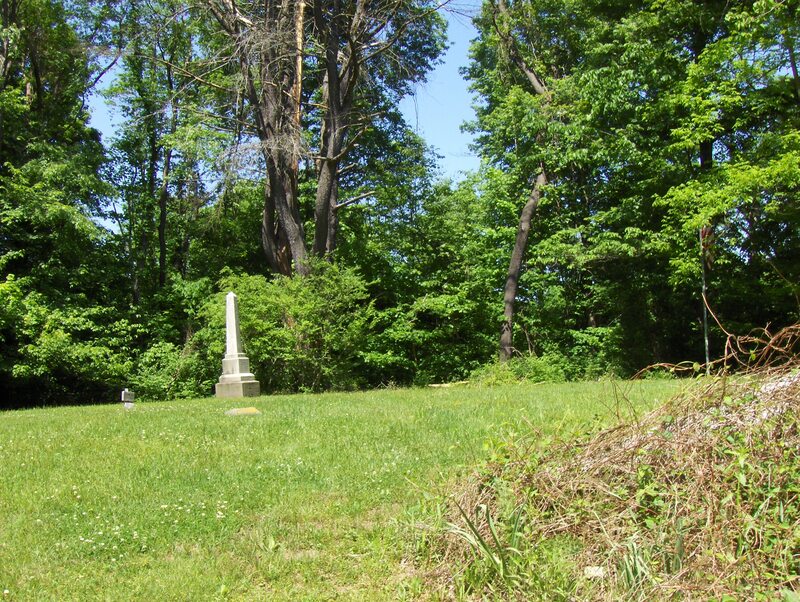 The Summit County Chapter, OGS, welcomes new information about our county’s cemeteries. If you have any information on this cemetery or any other cemetery in the county, please contact the Chapter Cemetery Chairperson.